Innes dances at Sadlers Wells, London. 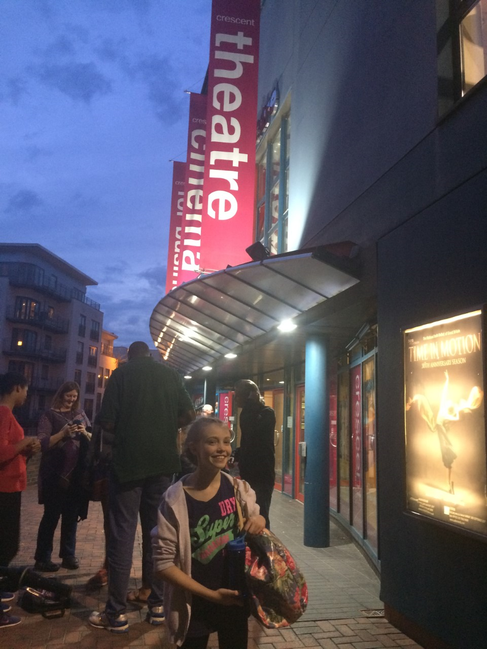 Innes, 7IA, spent the first week of the summer holidays at Summer school at Bristol Ballet Centre in Westbury on Trym, culminating in a performance inspired by 'The Lion King' in Newman Hall. Then on 14 August she went to the prestigious Elmhurst Ballet School for 10 days, in preparation for performing with the National Youth Ballet (NYB). Auditions for NYB were held in Birmingham and London in the Spring, and Innes was one of the lucky dancers to be offered a place in the cast. Innes boarded at the school, where 105 students aged 8-18 undertook daily classical ballet classes and rehearsals with leading choreographers, teachers and directors. 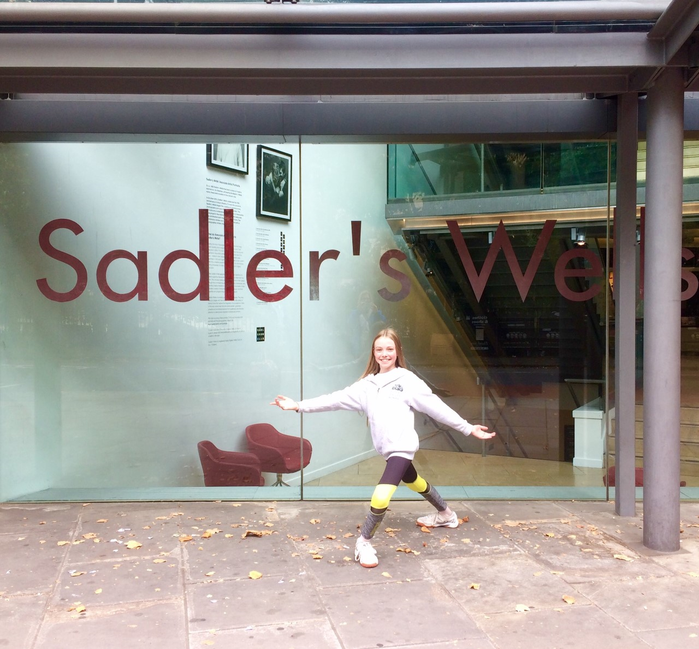 With her partner Roisin from Bristol, Innes performed a self-choreographed 2 minute duet in front of Sir David Bintley, Director of the Birmingham Royal Ballet, as part of an initiative by NYB to encourage young choreographers. Following their intensive preparation, Innes and her fellow cast members stayed on in Birmingham for dress rehearsals and 4 performances at the Crescent Theatre. After a much-needed week off, the cast met up at Sadlers Wells, London, on Sunday 03 September for a Gala performance. It was truly amazing to see a young dancer from Somerset on such a famous stage. All the cast performed with enormous passion, commitment and professionalism and it was easy to forget at they were so young. We are so proud of her hard work and achievements this summer, and that she has had so much fun making new friends and doing something she loves to such a high level.